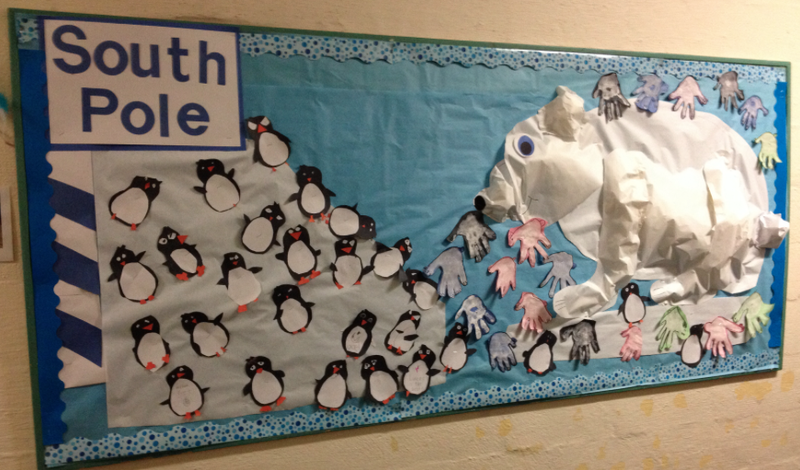 Winter is showing its true colors. 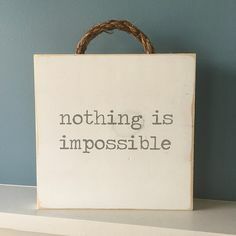 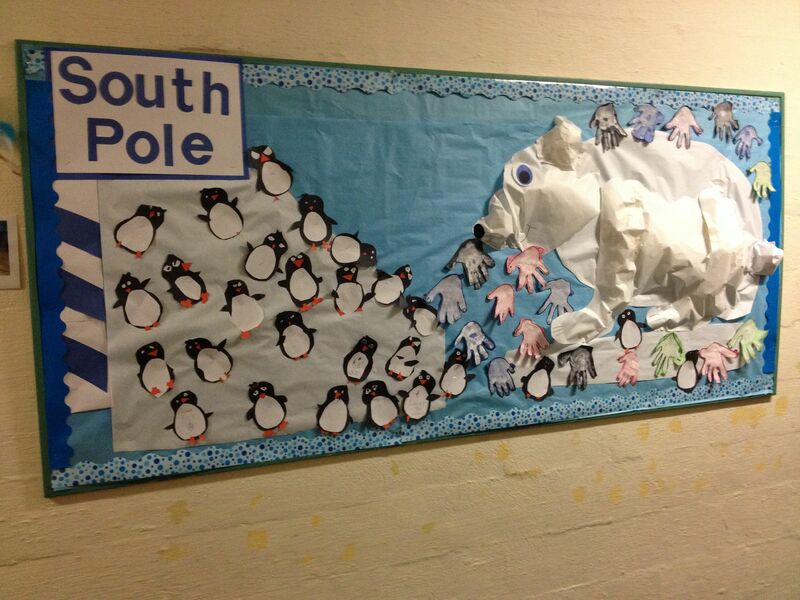 It has been snowing for the last four days and it is negative ten outside. 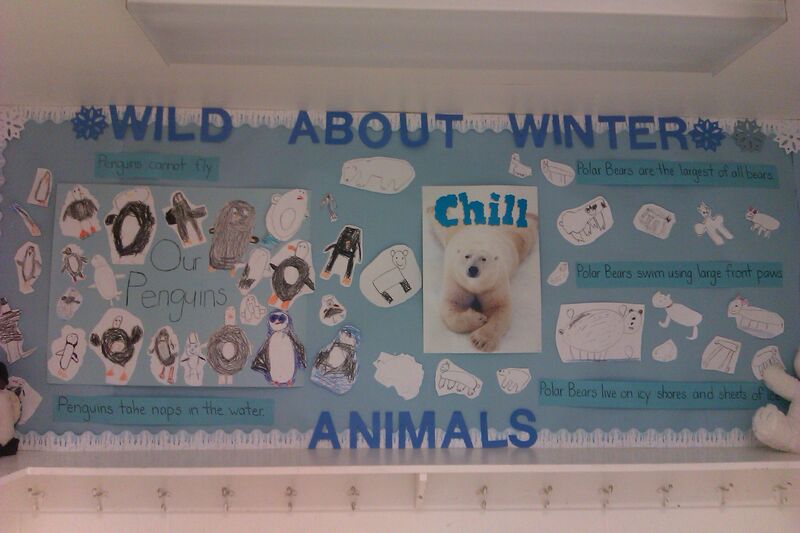 What really amazes me is that the polar bear actually likes to swim in this weather! 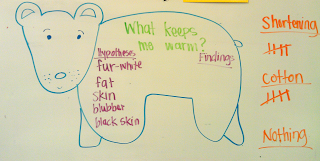 My son and I are bunkering down in our warm house to study this amazing cold weather animal! 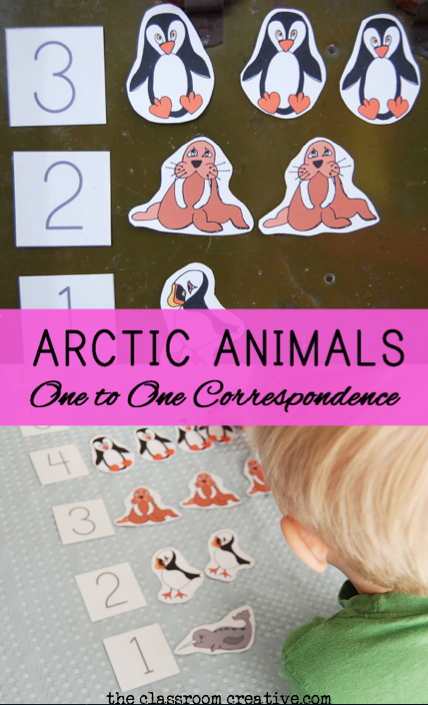 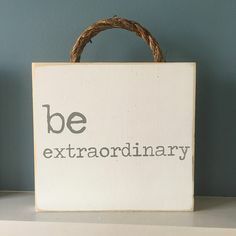 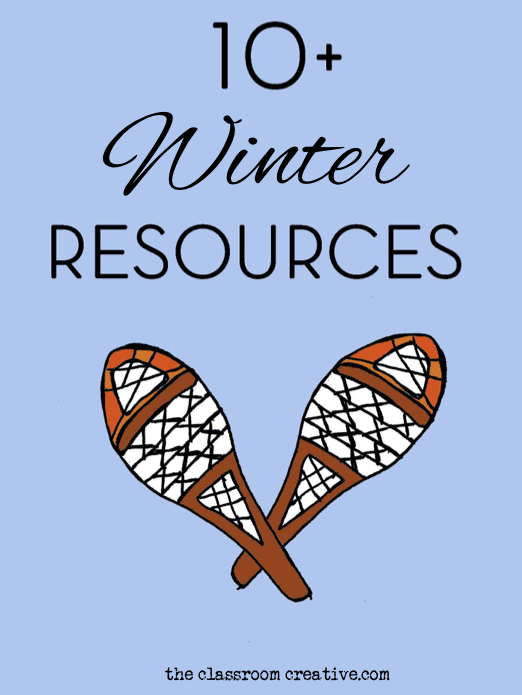 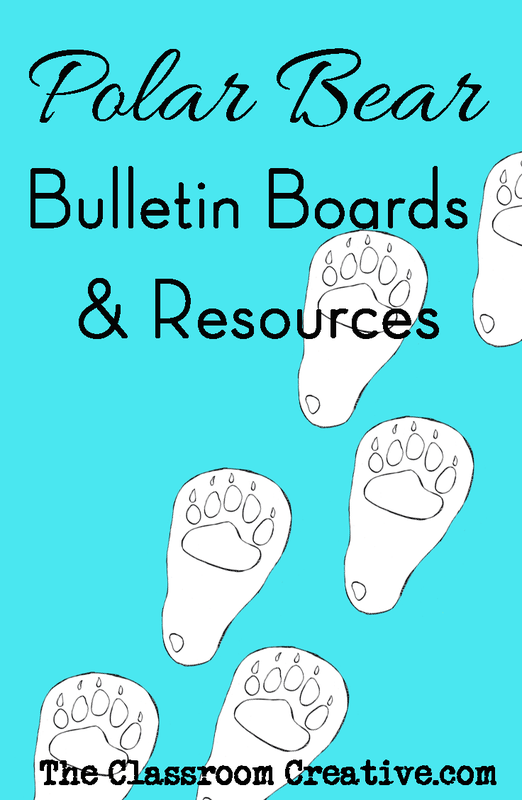 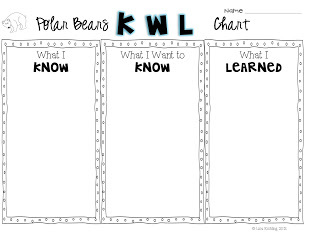 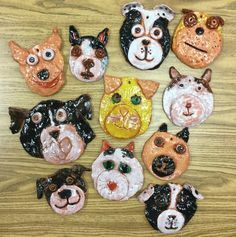 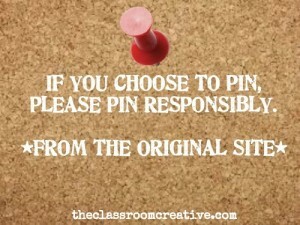 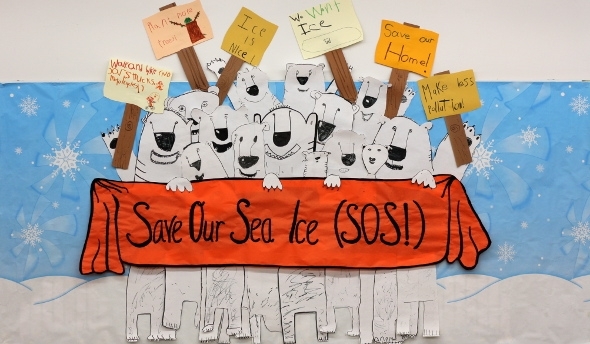 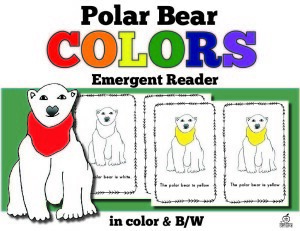 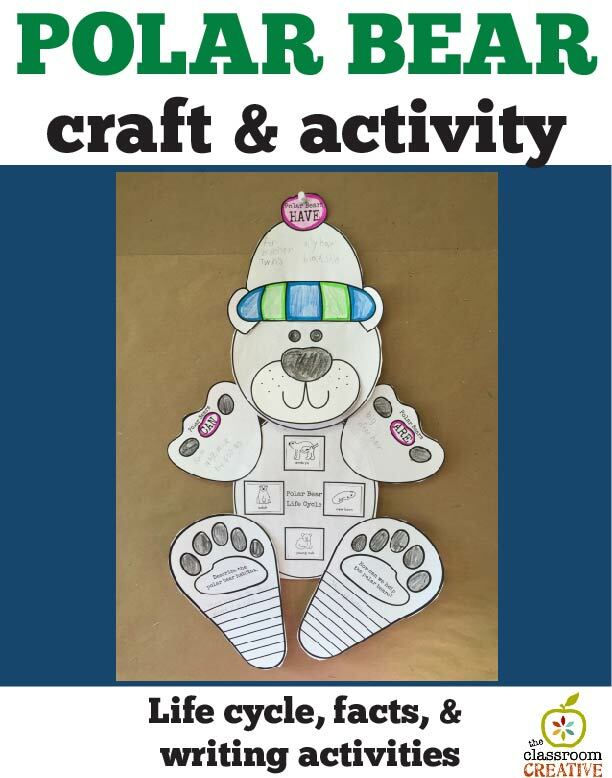 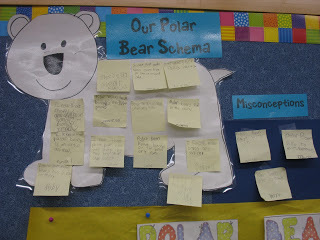 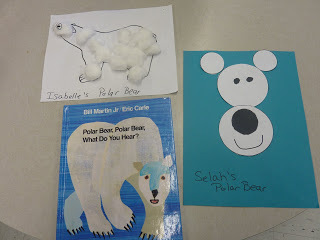 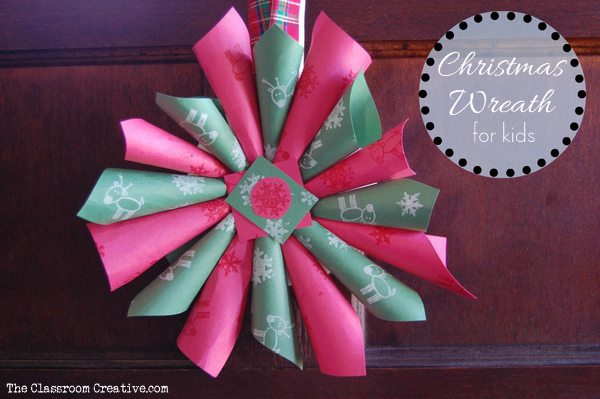 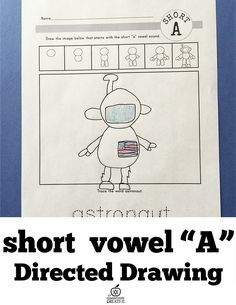 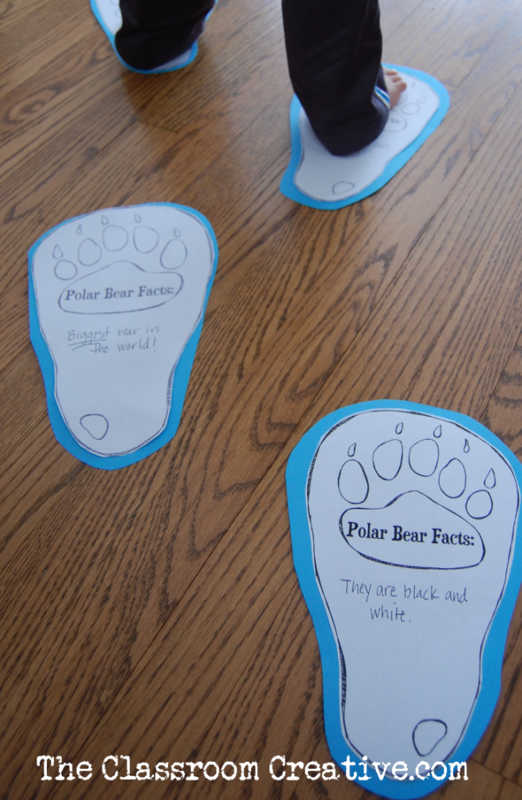 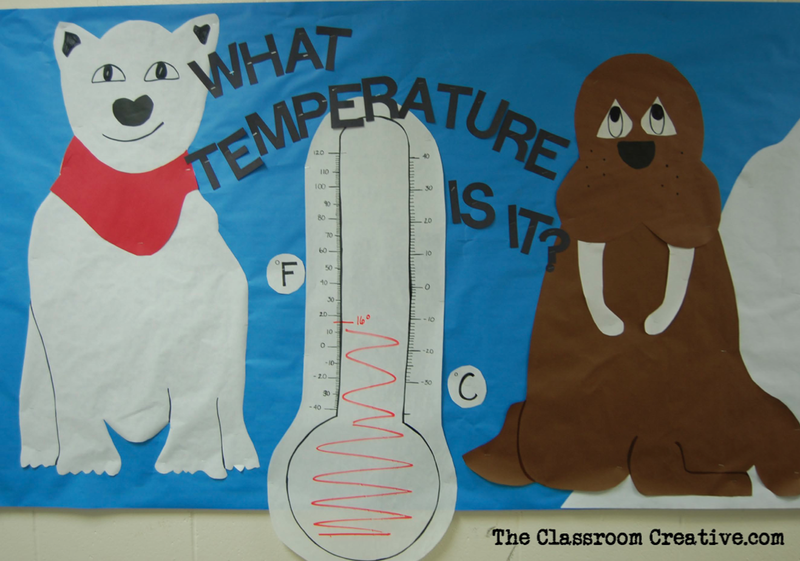 In my search for polar bear resources, I found many polar bear bulletin boards and activities I thought I would share with you! 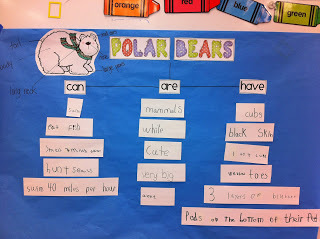 Hope this helps with your polar bear studies! 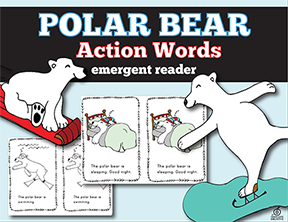 Need a supplement for your polar bear units? 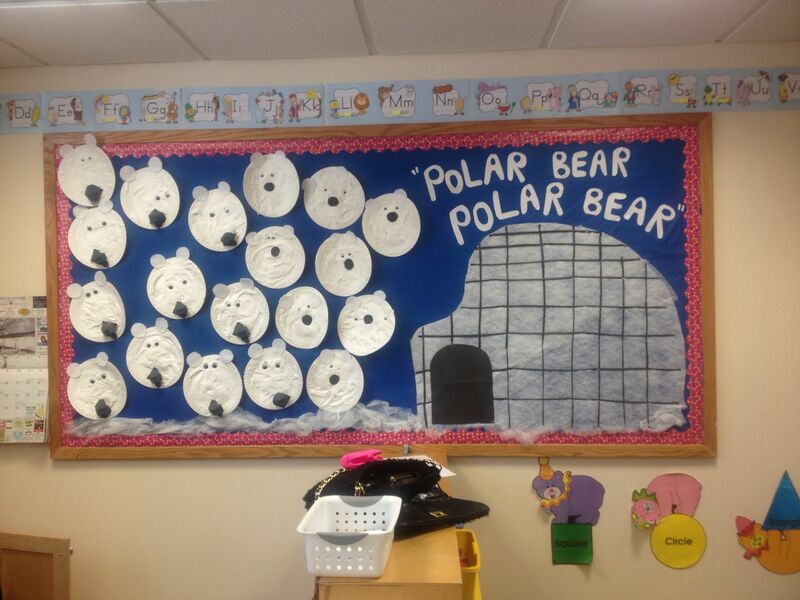 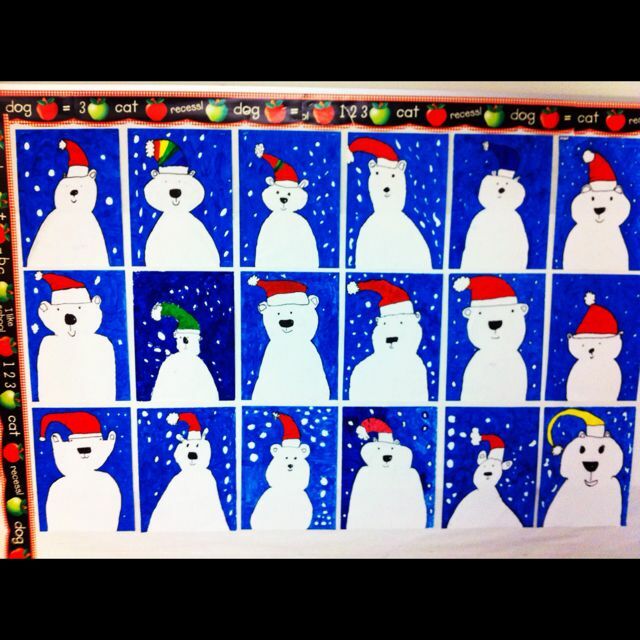 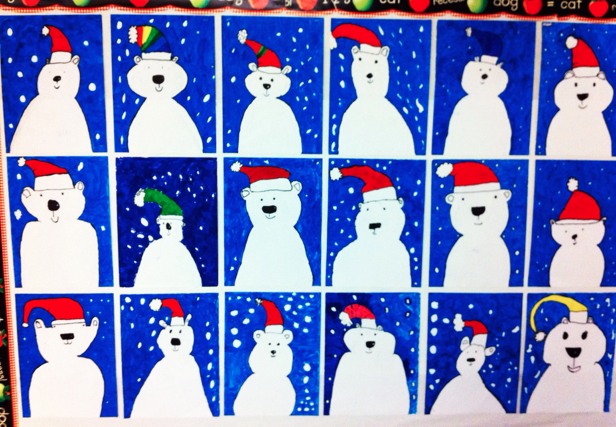 This polar bear craft looks adorable around my room during our unit!